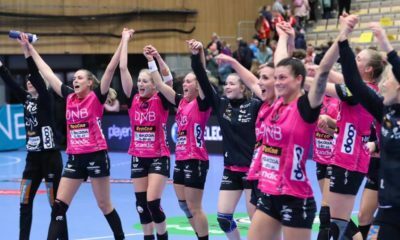 In Main Round Group I, Krim Ljubljana received FC Midtjylland in the first round of the Main Round of the Women’s EHF Champions League. 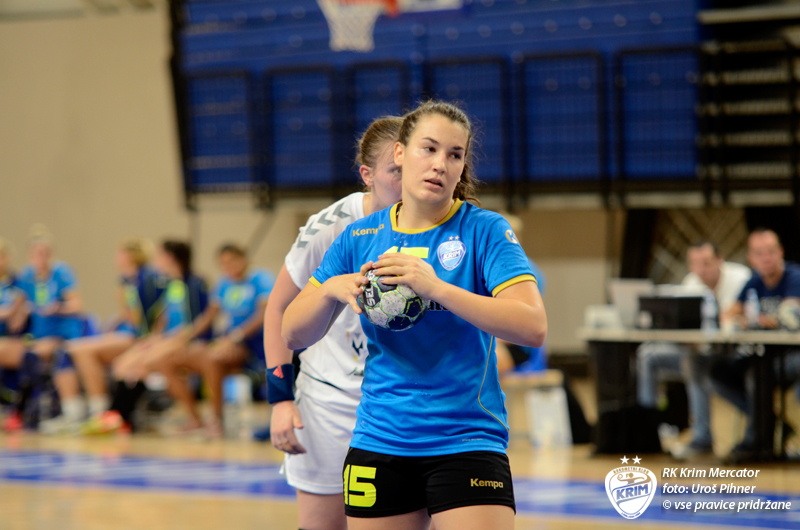 Krim started better at home, and a little more than the first quarter of the match passed when the Slovenian lead grew to 4 goals for the first time in the match (9-5). 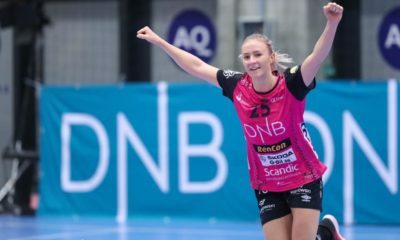 This was a wake up call just in time for the Danish team as they were back to equal a few minutes after (9-9). Throughout the first half, Krim was constantly in front but in the final minutes, FCM was running very close behind. At halftime, the result was equal (11-11). In the beginning of the second half, FCM started a lot sharper and it seemed they took the control over the game with four goals unanswered (11-15). However, there was still a turn left: even though FCM was leading during almost the whole second half, Krim grabbed the lead in the best possible moment. 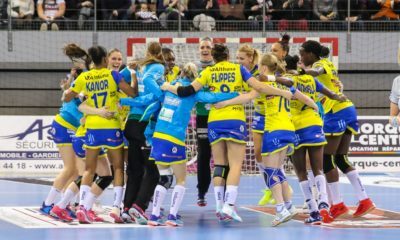 The only time they were closer to the victory in the second period was at 24-23 in the 57th minute – this was the final score of the match. None of the two teams managed to score in the last 3 minutes, even though FCM even had the chance to level the score in the last seconds. Hungarian, handball and travel addict. 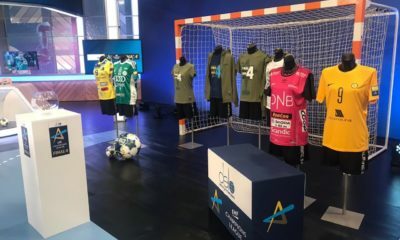 Always hungry for information about handball and always ready to share these with others.